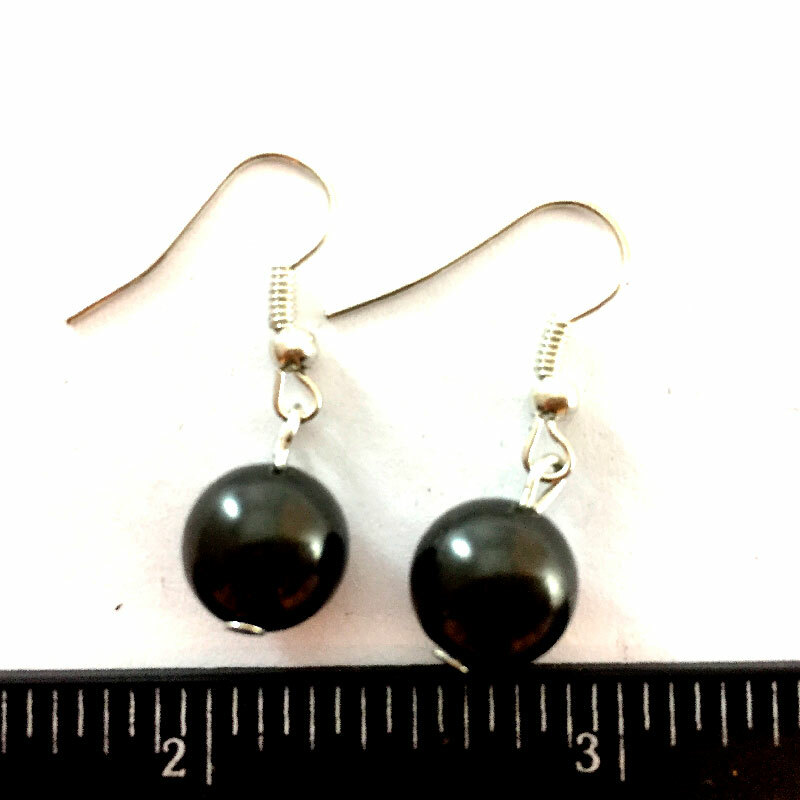 The shungite earrings are small black beads with a hook of different size and shape. Just like amulets, bracelets and healing beads, they are made of natural stone and possess curative properties. Shungite, recognized by folk healers as the most energetically powerful stone, has endowed earrings with these properties. The proud owner of such earrings becomes energetically stronger at once, acquires the internal force and the twinkle in the eyes since shungite has a positive effect on the biofield, smoothes it, therefore a person becomes emotionally stronger and more self-confident. It is well known that the earlobe contains all the main centers so it’s possible to say that in case of any influence on them there is an activation of all the main body centers, blood circulation, memory, and overall health is improved. Also, the shungite earrings are a perfect present, that’ll bring not only aesthetic but also moral and physical satisfaction to its owner.